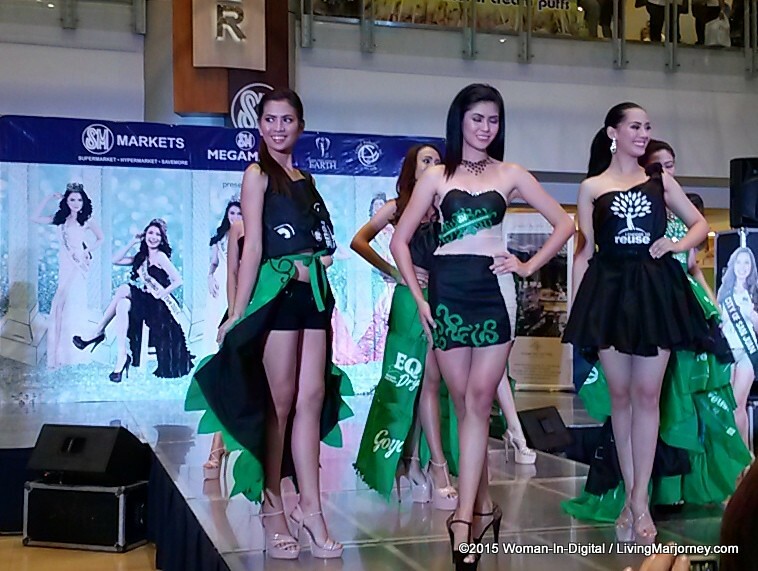 Who's your bet at Miss Philippines Earth 2015 Coronation Night happening later at The Mall of Asia Arena? The candidates did not only exuded beauty and talent, they were all deserving to be called Earth Advocates. 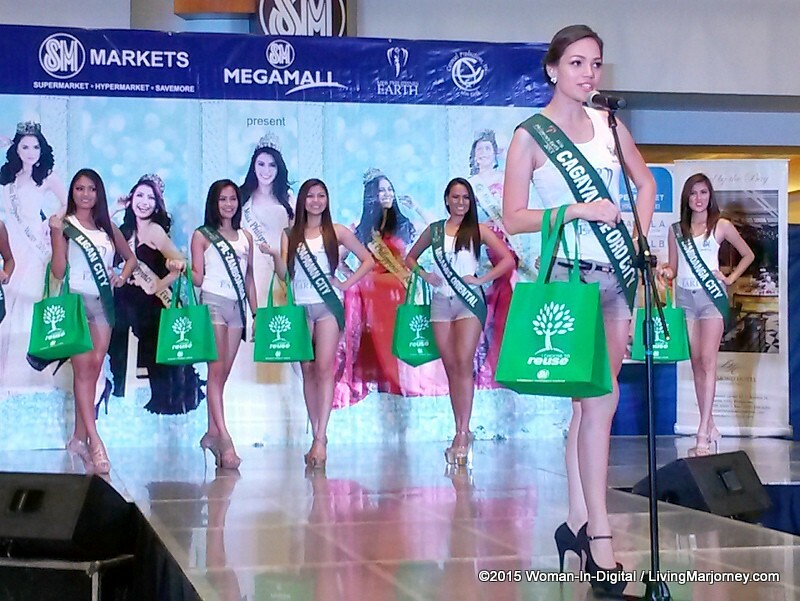 SM launched the use of greenbag or ecobags to support Mother Earth. 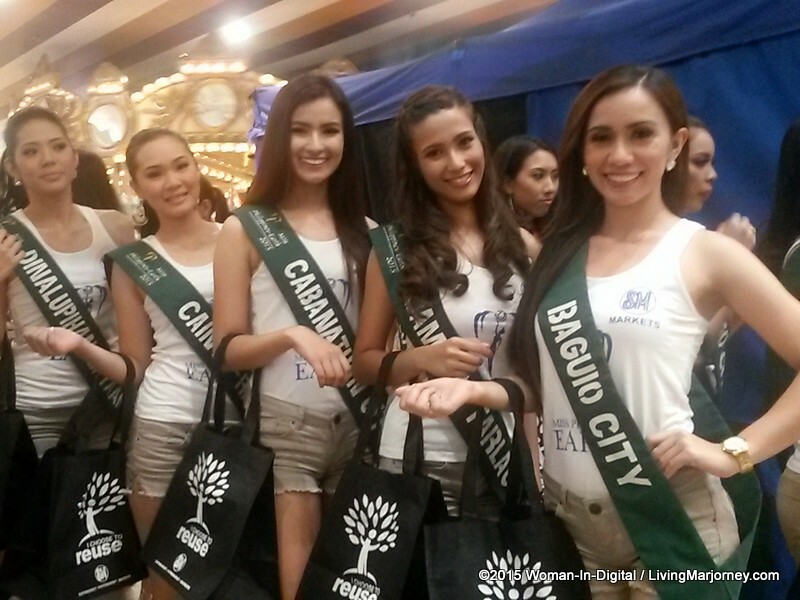 Miss Earth winners and candidates help promote in this great advocacy. 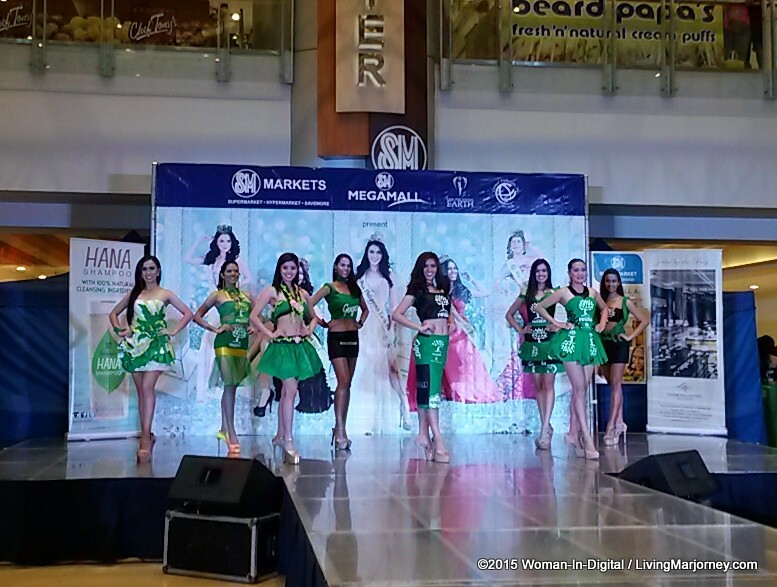 Yearly, there's a SM Green Bag fashion show with Miss Earth Philippines candidates; highlighting the costumes they created using SM Greenbag. Are they gorgeous? 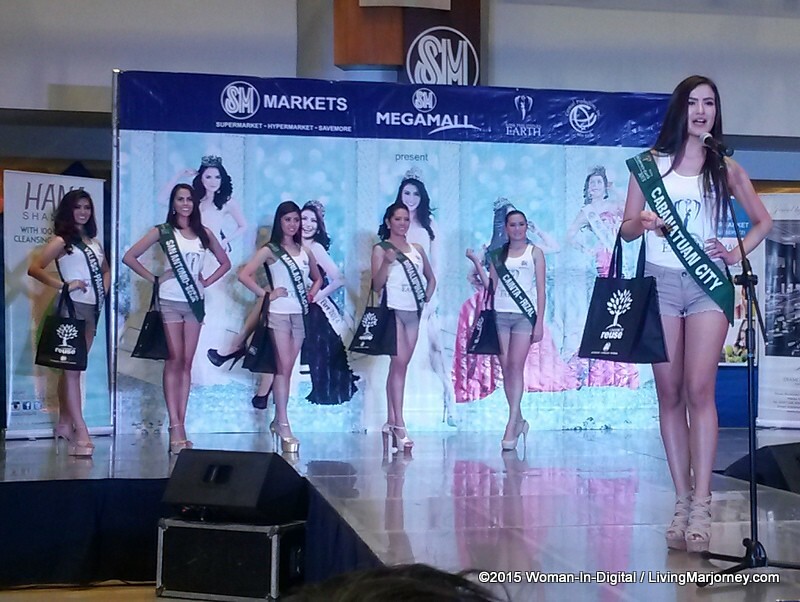 Miss Philippines Earth 2015 showcasing SM Greenbag. 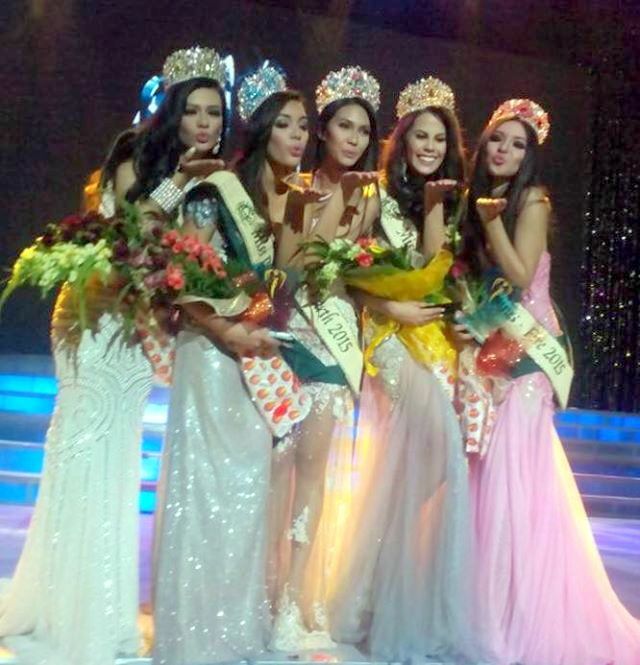 Congratulations to all the candidates of Miss Philippines Earth 2015. Watch the coronation night happening later, May 31 at Mall of Asia Arena.